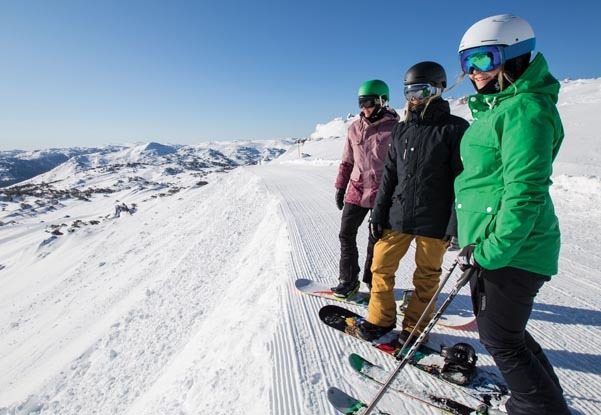 You can’t beat Smiggins Hotel & Apartments for true Ski in – Ski out enjoyment and easy access to all of the Perisher Resort. With ski lifts at your doorstep, just snap on your skis or board and go! Add warm, comfortable rooms, an awesome KIDS CLUB and a great range of dining and entertainment options and you have the essentials for a fantastic snow holiday! Great resort. Warm and comfortable rooms. Great Dining & Entertainment. 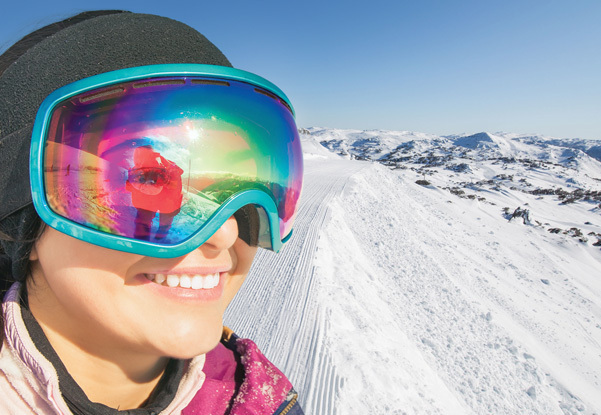 Perisher boasts the largest ski fields in Australia. Smiggins has Great Deals that will keep you smiling all season long. Discover them when you scroll down and Continue the Quick Tour. From Day Care to Teens, your kids are going to have a ball! Smiggins is renowned for friendly and efficient service, fine food and a great atmosphere at night. 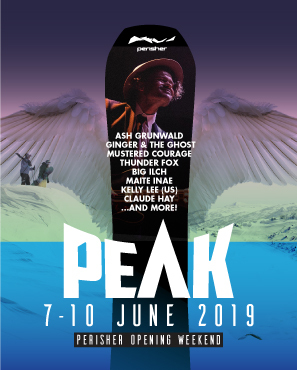 Smiggins has 9 ski lifts for all skill levels with direct access to Perisher, Blue Cow and Guthega. Ideally situated on snow at the base of the Smiggins ski lifts with 9 lifts for beginners to intermediate skiers and snowboarders, including Zoe’s Carpet for the kids, and the Kaaten Triple Chair. The Link T-Bar provides direct access by either Telemark t_Bar or the Interceptor Quad Chair to Perisher, Blue Cow and Guthega ski areas. Choose between full-service hotel accommodation and self-catered apartment living with a range of sleeping options. The ski school and kids club was fantastic, they kept the kids entertained while we sat down for a three course dinner that was amazing. You will not be disappointed with this hotel. The staff are so helpful and you are given 2 sets of lockers so there is absolutely no lugging of ski's and boards. This place is so highly recommended. If you really want to experience a great place to stay on snow then Smiggins Hotel is it. Ski in ski out, friendly staff with big smiles and an awesome atmosphere, cant wait to go back next year. In the evenings, experience our friendly and efficient service, fine foods from a range of eateries and relax in our warm, spacious lounges. For the kids, it’s lots of fun at Smigs Kids Club each evening! Kids from 6 months – 14 year can enjoy our fun packed programs catering to all levels. 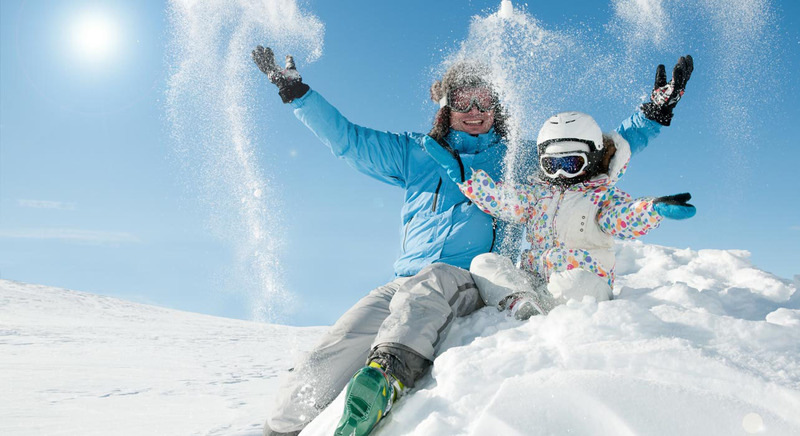 Supervised activities for toddlers, ski tuition and games for juniors and lessons + lunch + free ride with instructors for the bigger kids – Smiggins Hotel & Apartments caters to kids at different levels and needs. Hover over each box to reveal details. Price shown is per adult including dinner, bed & breakfast. Adults 5 Nights from $1630. Kids from $470. Price shown includes dinner, bed & breakfast. Adults 5 Nights from $1630. Kids from $655. Price shown is per adult including dinner, bed & breakfast, free parking and evening Kids Club. Adults Twin share from $305 per night. Breakfast daily, free guest parking and evening Kids Club.